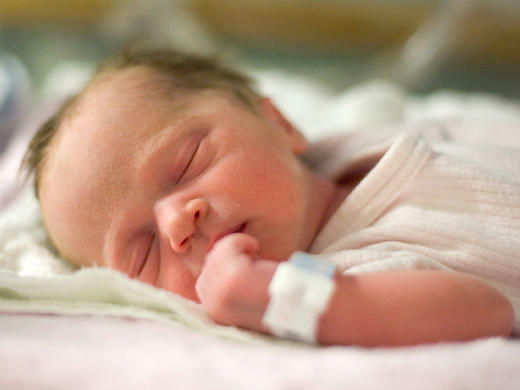 Researchers find out in a new study that the dextrose gel is used to treat hypoglycemia (low blood sugar levels) in new born babies that is a familiar preventable cause of Brain damage. Dextrose gel is a common oral glucose gel that is usually given to reverse the hypoglycemic conditions in Diabetic patients. Many babies are admitted to ICU and are given Glucose intravenously due to low glucose sugar levels that could be painful. Thus here is non expensive easy way and orally supplied n order to bring back the sugar levels to normal in new born babies. The study was published in Lancet that amazingly saved 514 babies who were severely suffering from hypoglycemic condition.